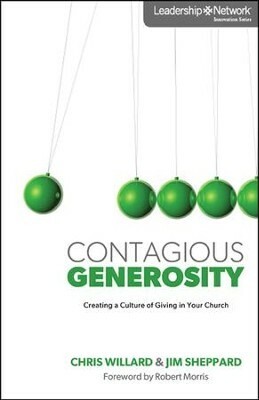 Is Your Church Generous? Join the Generous Churches Film Festival! Is Stewardship About Fundraising or Discipleship?